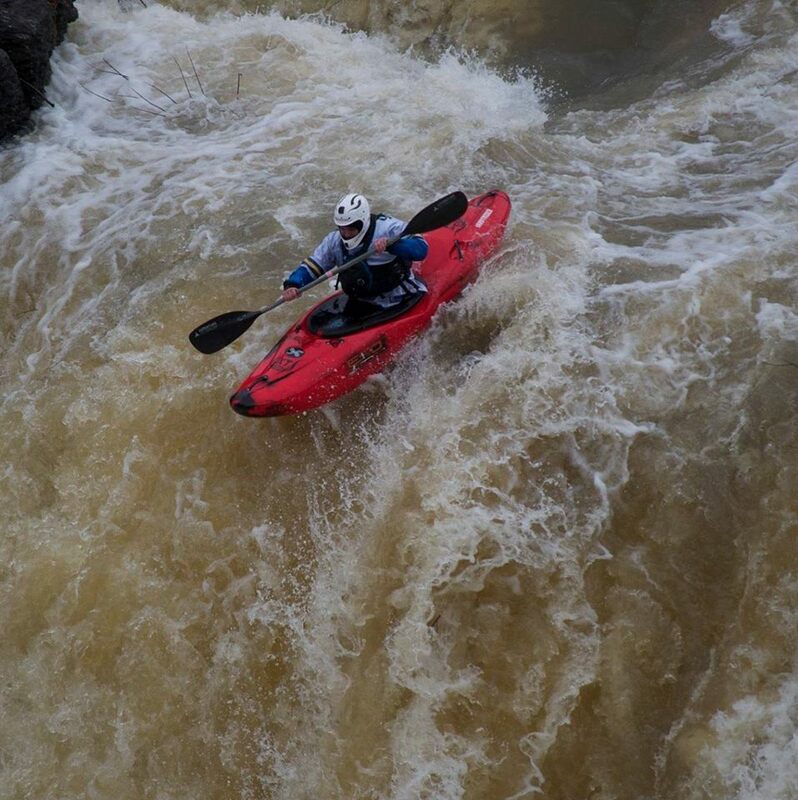 Dale #Danewho Guarniere | DBP MAGAZINE ONLINE The World's Best Free Whitewater Publication. No matter how far I travel, or where I go, my two favorite rivers will always be the Peshtigo and Menominee Rivers where I grew up in Wisconsin. 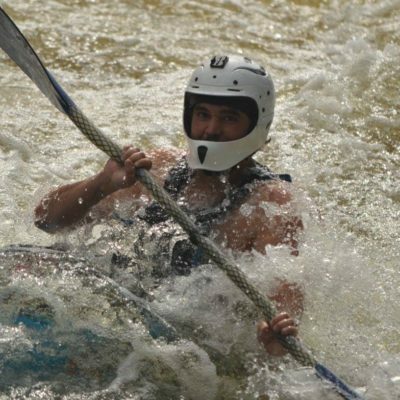 I’ve worked at my dad’s raft company since I was a young boy, and I’ve paddled these rivers for 15 years. 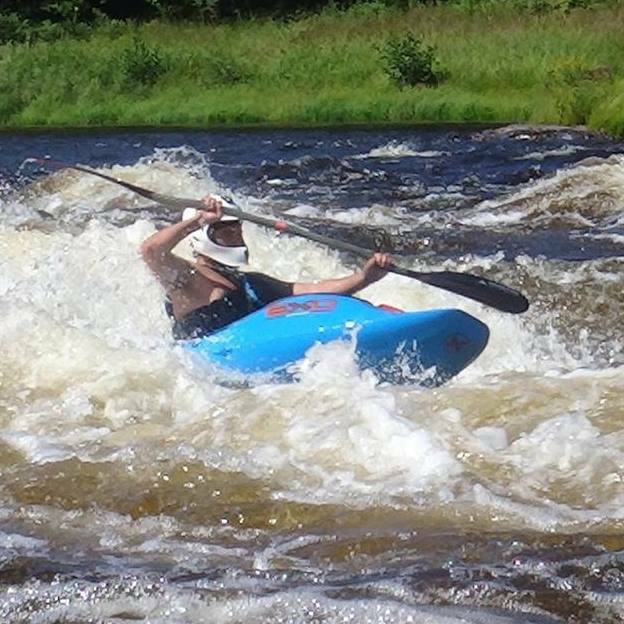 Now I’m the river manager and a sponsored kayaker, and I still live 1 minute from the Peshtigo takeout! 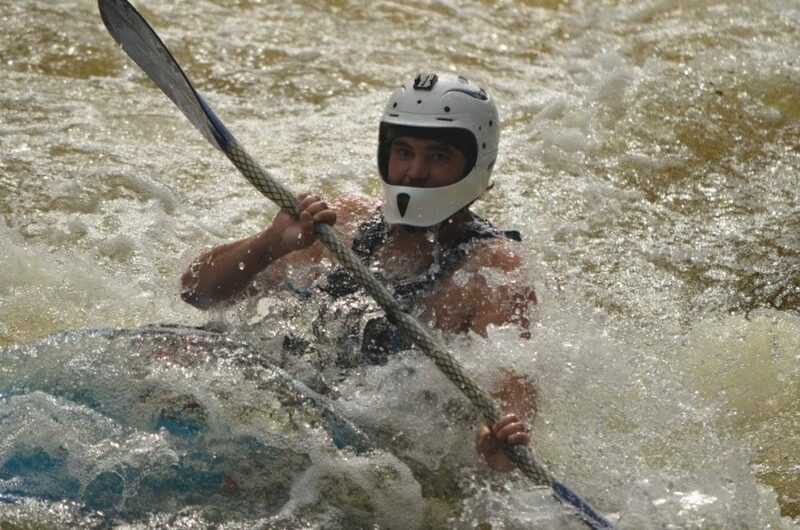 EXO is my kayak, Madcap is my helmet, AT is my paddle, Watershed is my drybag, and Hyside is my raft! In 2017 I’m going full on! From the SE to the PNW, the Gauley to the UP, and back home at Kosir’s Rapid Rafts, I’m sending every stout and boating every day I can!